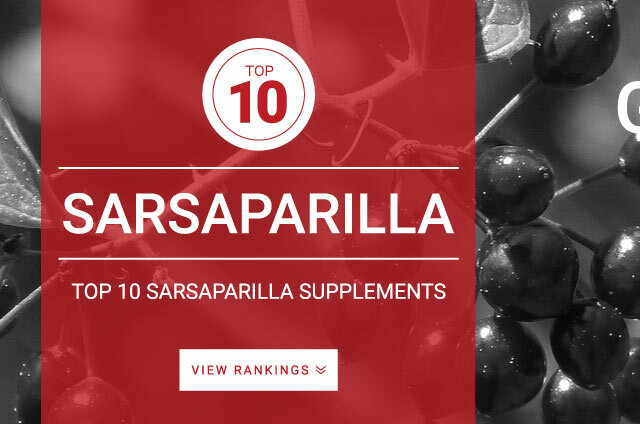 Sarsaparilla is a vine-like plant native to most parts of the world. The root of this vine plant is used in herbal medicine. Traditionally, sarsaparilla was supplemented for the treatment of cancers, eczema, and other skin irritations. A few research studies show that sarsaparilla may have hints of anti-fungal, anti-inflammatory, and anti-cancer properties. Sarsaparilla contains contains phytosterols, such as beta-sitosterol, which research shows has anti-inflammatory effects. Standard daily dose of Sarsaparilla : 2000 mg – 4,000 mg of per day.